Don’t go into the water…. 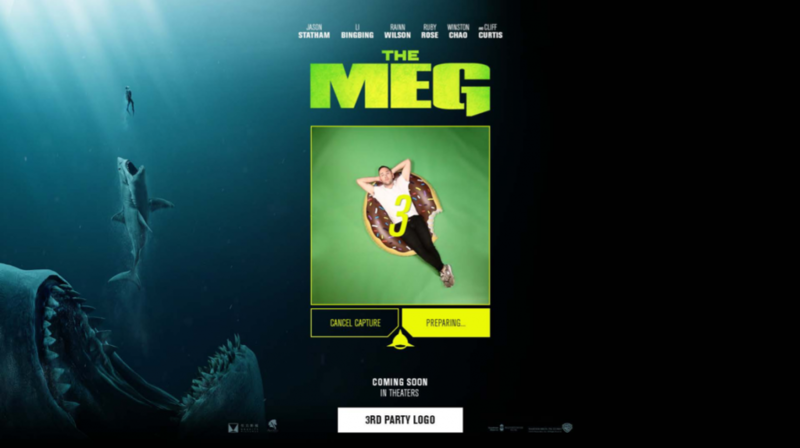 Boosting the buzz around this years biggest Summer blockbuster ‘The Meg’, we created a thrilling interactive green screen to put filmgoers into the action of the Movie. Working with the amazing team at Tommy our remit was to develop a thrilling, fun and shareable experience within a specified floor space that could be rolled out at locations globally. 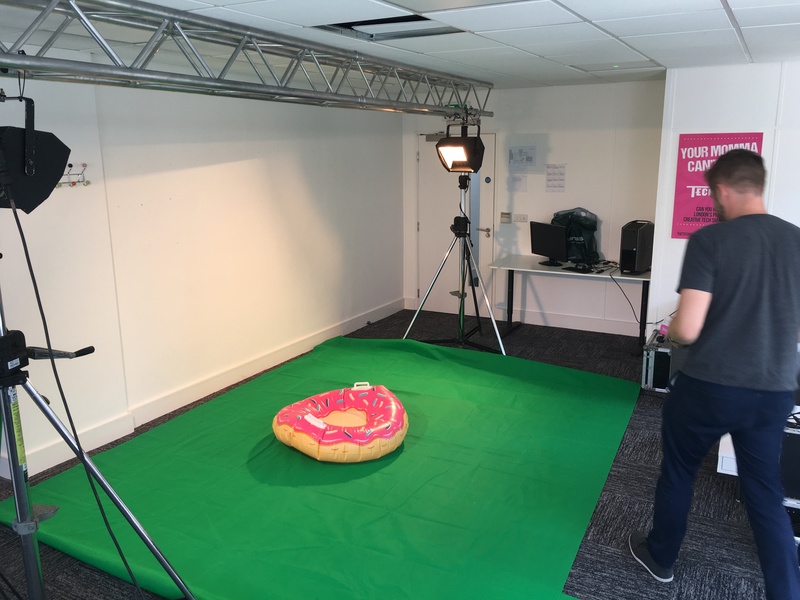 The development consisted of scoping and specification of a green screen rig, along with the associated hardware that could be set up and built anywhere across the globe. Additionally, we developed custom control software that allowed operators to record users details so the videos could be shared after the experience feeding directly into the Warner Brothers API to send the emails or SMS. This also linked directly into Warners CRM so any users who wanted to sign up for news could do then and there – with no need for us to store any data on the ground (and as such avoiding any data or GDPR headaches for the team running the systems on the ground!). This system automatically processed the raw video files, handled the chroma, and imported them into pre-set After Effects trailers. These were edited on the fly to create a sharable video that was immediately emailed or texted to the user to share on social media. The whole system is built so that it can work on or offline, and can be easily localised for any language without additional programming. Just a simple edit of a json file for the global team. The first iteration of this was rolled out at Comicon London, then to other global locations across the globe. .. don’t get into the water! The Meg system live view of the camera as seen by the operator.